It was with this in mind that i brought an ice wine up from the cellar to celebrate the end of summer. Interestingly nobody was very interested [how paradoxical] in the ice wine. They’re a picky crowd. In the past i’ve heard things from these relatives like “i don’t really like white” and “i don’t really like sweet wine” and “shut up Travis” [actually that’s what i hear most from them]. So i thought maybe they needed some learning. 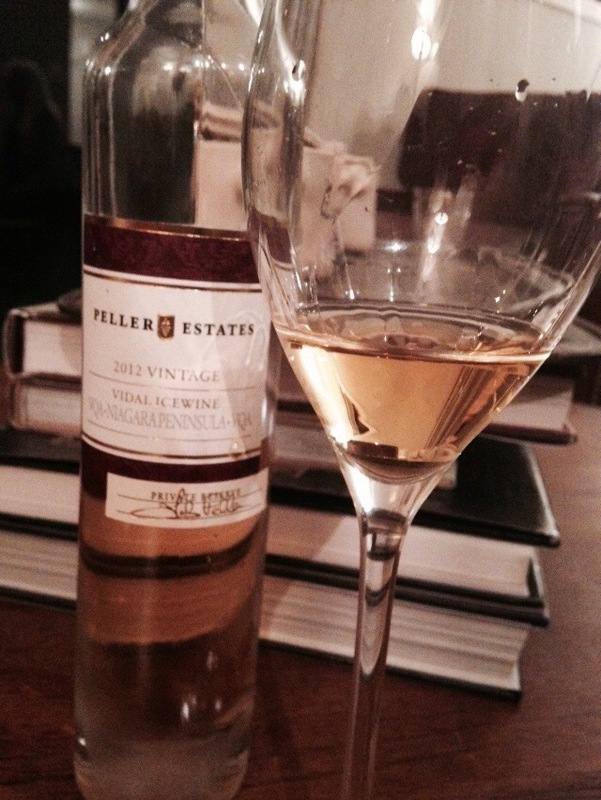 This Peller Estates Vidal Icewine was a gift from a friend, something i wouldn’t normally buy for myself – but i may have to change that in the future. It was a beautiful ending to the day and to the summer. For those who don’t know, icewine grapes are picked at -10 degrees and then pressed while frozen. 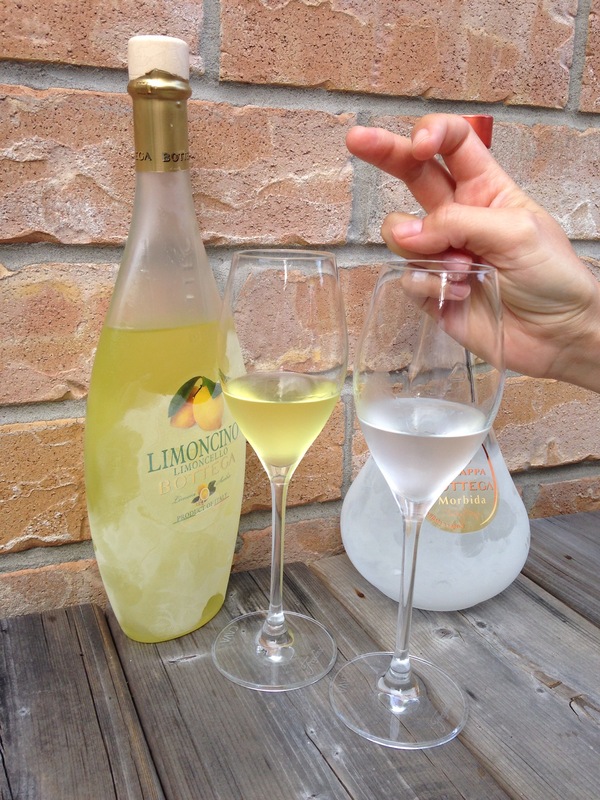 This allows only small quantities of Bacchus’ sweet nectar to be extracted. 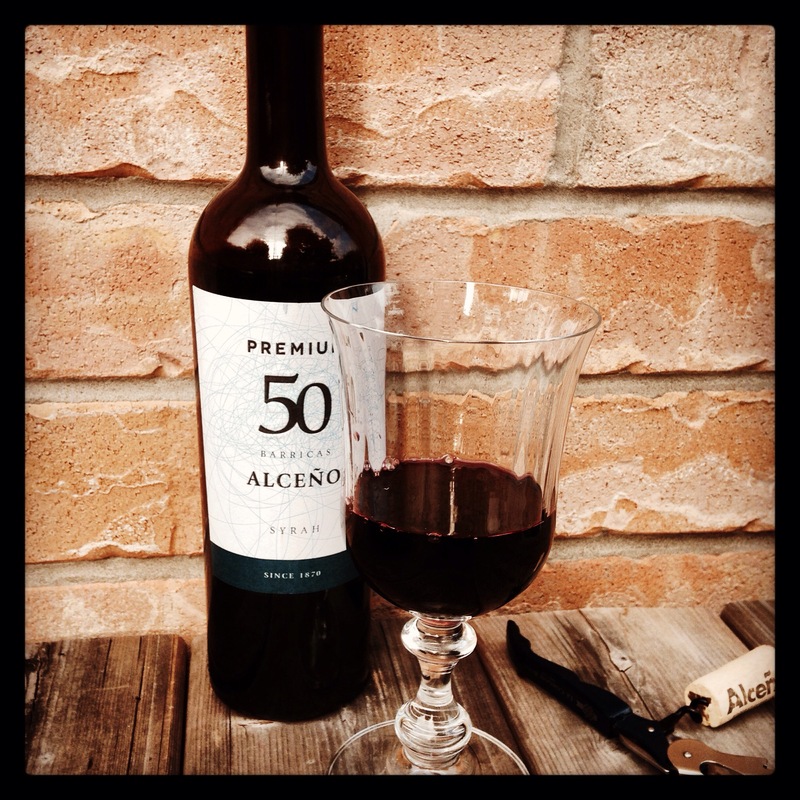 The wine exhibits light floral and peach notes and finishes with a taste of honey suckle. It was delicate and exquisite. Award winning in fact. 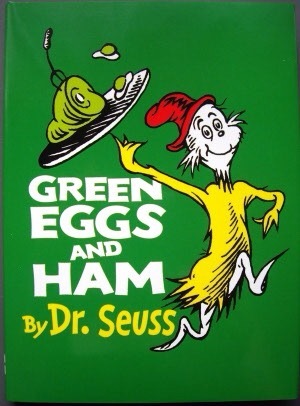 Two of my kids are taking Italian in school this year. So i thought i would brush up on my own Italian lessons and investigate the world of grappa [Italian for moonshine]. Grappa is made from grapes – specifically the distillation of skins, seeds, stems, and pulp that is left over after the pressing of the grapes to extract the juice. Actually, the best white lightning i’ve ever tried was some home-brew prune flavoured grappa. It’s good to have Italian friends. I recently obtained a beautifully shaped bottle of Bottega Grappa [$29 LCBO] in order to study the italian language and culture a little more in depth. I also obtained a bottle of Limoncino, a lemon flavoured digestif that comes in a peculiar flounder shaped bottle [and by peculiar i mean that my daughters exclaimed “awesome” at the sight of it]. 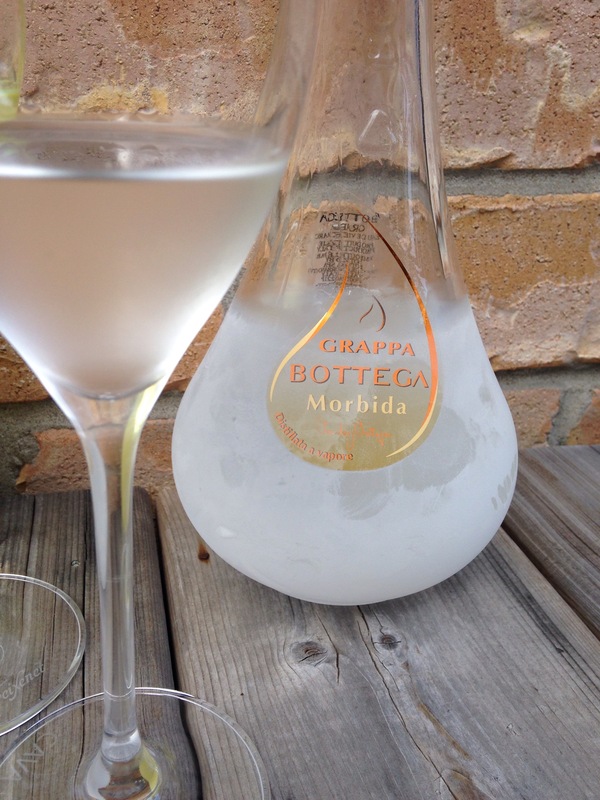 The grappa I drank two ways – ice-cold and room temperature. Ice cold i loved the cool feel on my tongue and the warmth it created on the way down. However, room temperature is where Bottega’s Grappa shines. The light, floral, taste of the grapes came through in such a delicate manner with a slight honeysuckle sweetness on the finish. Yikes, this goes down easy! 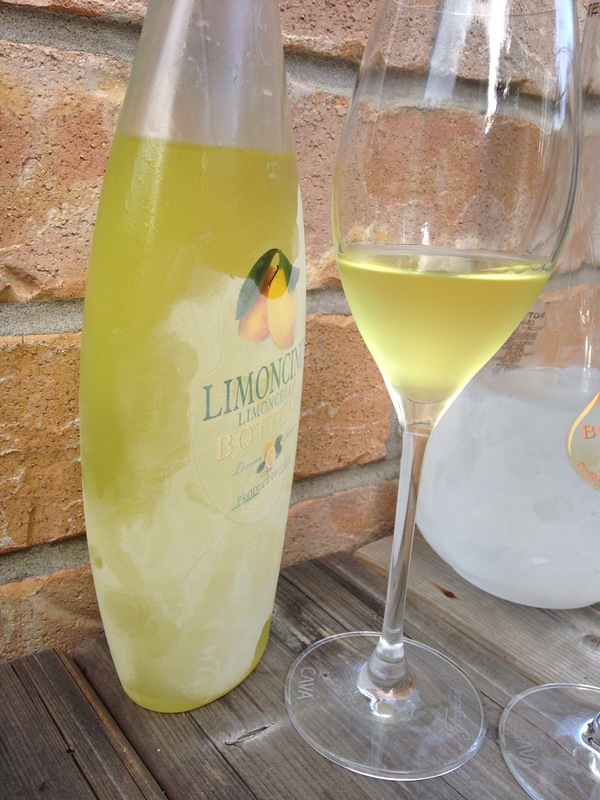 The Limoncino was beautiful in the bottle and glass, but nobody on the tasting panel [my wife, brother-in-spain, his wife, or M] developed an affinity to it. So i served it to my Italian neighbour who has just finished an al fresco meal and she finished it happily. I guess no matter how much i love Italy, i can’t hide the fact that i’m not Italian. We did have fun with the photos for this blog. Anyone else seen a 31 yr old make bunny ears over a glass of grappa? Didn’t think so. We’re not Italian, but we know how to have fun.